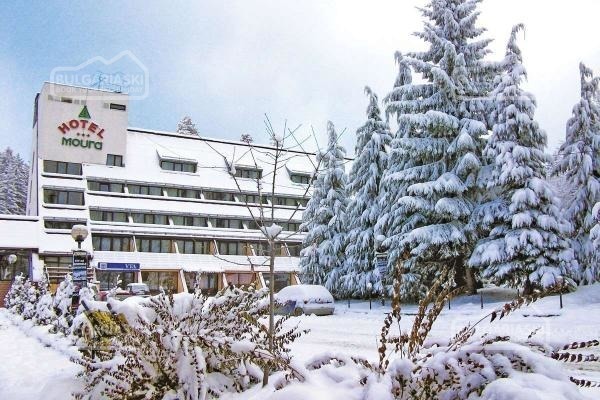 Bulgarian Ski Runs Are the Best in Eastern Europe "When it comes to comfortable conditions the Bulgarian ski resorts haven't caught up with the ones in the Swiss Alps, but they are among the best winter resorts in Eastern Europe," say experts from the Geo Saison German magazine. They have compared the pros and cons of the ski-runs, hotels, ski lifts and restaurants in all the former Eastern European countries. Most of the tourists in Borovetz are novices in skiing. "The 40-km long clean ski runs, the calm and majestic mountainous landscape and the cheap daily cards, which cost only 28 Euro, attract numerous holiday makers," writes Geo Seison.